Consistency is key to growing your blog! Consistency is the key to growing your blog. Yea, I know this sounds more simple than it is but the reality is that unless you post and post often your blog will just get lost in SEO standings. This means no one will find all your awesome blog posts in Google. How do you find that balance to posting often and regularly? Read on, it’s not as hard as it seems. The first step in consistency is to make a regular schedule of postings. Look at your schedule currently and decide on a specified time you can write and dates that you intend to post. Consistency in posting is dependant on your regular writing schedule. Try to schedule or blog no less than once a week but shoot for two or three times a week if possible. The second step is to adhere to a schedule. Do not deviate from the schedule until your blog is more established. Adhering to a schedule will provide more consistency for your blog. The final step for consistency is to keep the posts simple. Blogging has to be simple for the blogger (and the your followers) or you will simply stop posting. Use humor in your blogs as people love to read short but funny posts. The average blog reader likes short and to the point but humorous posts. 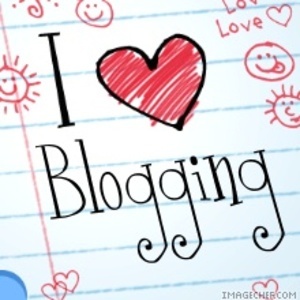 These tips are merely advice to bring awesome followers to your blog. True Story: I met a man online who believed he was in love with me after only chatting and talking on the phone for 2 days. I was shocked when this man started using the “L” word right away. I must be going crazy as “the times” sure have changed if a person can be in love with someone before he or she even talks to each other. I can understand how my words inspire many. I have a gift and I am truly not being arrogant when I say I do have a way with words. 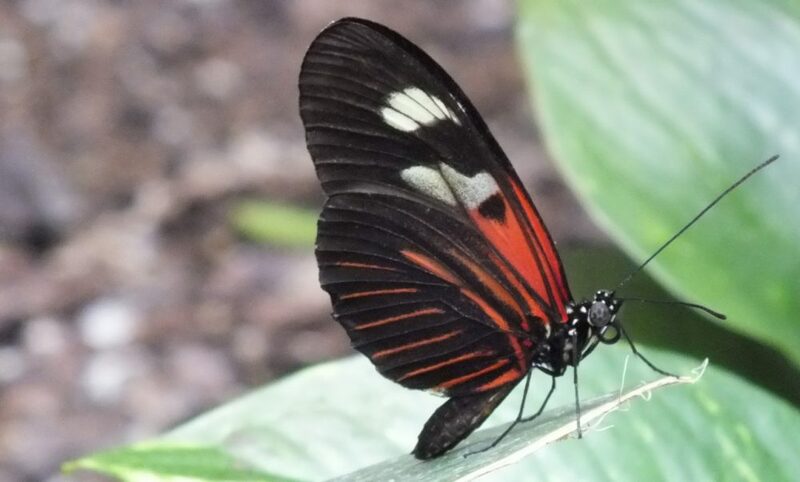 Google+ is my newest venue for my writings even more so than my blog lately. Follow me on Google+ by clicking on this sentence! This began when I said thank you to this man who was always +1’ing my posts. I was being nice. Then we began chatting in Hangouts. At this point he seemed relatively harmless so I suggested we talk on the phone. Since the man in question lives in Hawaii, I was ok talking on the phone. It’s not like he was close enough to come knocking at my door. Within two phone calls he was saying how in love he was with me and he claimed I was also in love with him; yet not able to express this to him verbally yet. Are you kidding me? I still laugh when I think about it. What man actually believes that I could say I am in love with someone I have barely begun to know? The Ending: This ended rather abruptly as it began. I simply texted him telling him I do not have time for this. He went off of course, and I realized how lucky I was that I never actually met this psycho. I never said I loved him. I want to state that I am not against meeting someone online. In fact, I believe I will meet my next mate from an online venue. I just feel that this peticular person was crazy to fall in love so quickly. It makes me wonder if this person was so desperate that they would say anything just to be in love again. I mean we all crave someone special. I am a great person to know and I do want a man to be in love with me. When this happens for me I want to know he really loves me because he has taken the time to really really really know me. This man has his own blog and even went off saying how crazy I was so I thought I would respond. As a woman I will always have the last word. Ha! The world is now mourning the loss of one of the greatest poets in history. Maya Angelou is deceased at 86. She inspired many in her poetry with heartfelt honesty. 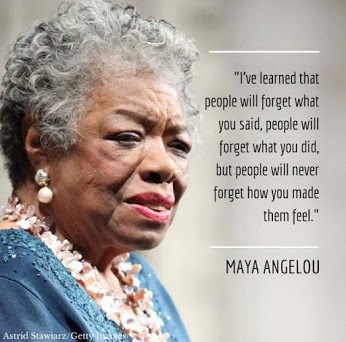 This great lady is known for her writings, quotes, and many poems worldwide. She will be missed greatly. Just one week eating organic-try it! Here is more info to read here. The reasons to eat more organic foods just got stronger. For all you nay-sayers about the cost of eating organic, think about this: What is the cost of cancer or any other serious disease? A lot of people could afford to live healthier if they simply stopped eating junk or fast foods. The study has amazing results. 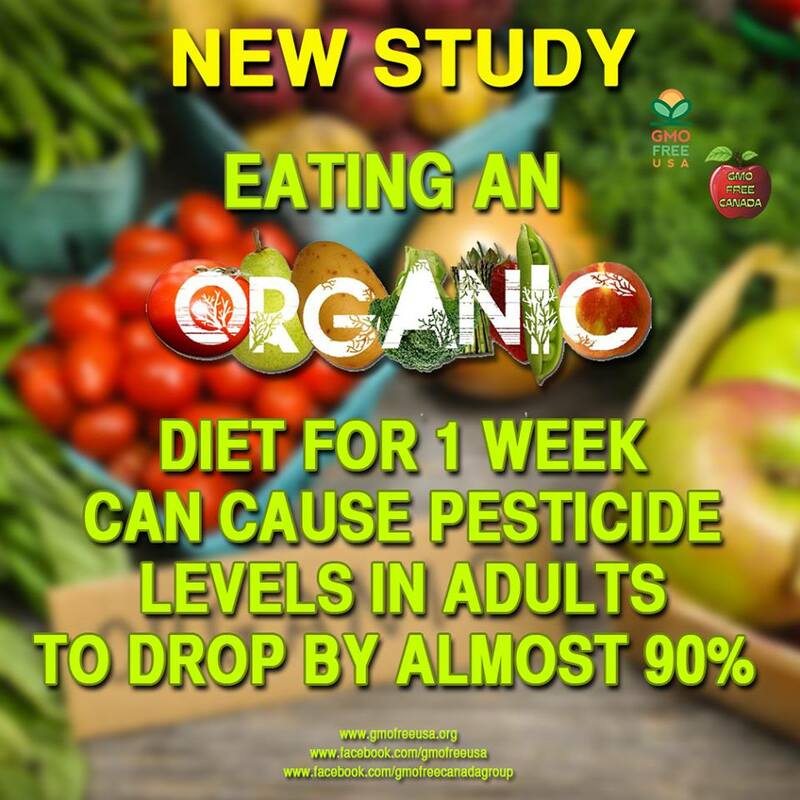 In laymens terms, eating organic for one week will take chemicals out of the body after just one week of eating anything considered “certified organic” or 80% or more organic for just one week. This kind of a study had never been done before so the results are amazing. Happy 1st Anniversary to FatGirlsBlogg! Fatgirlsblogg is now officially done with the first year! I want to personally thank each and every one of you for your constant support of the blog. This year has been a journey in both life, love (and lack thereof LOL), and (better) healthy living choices. 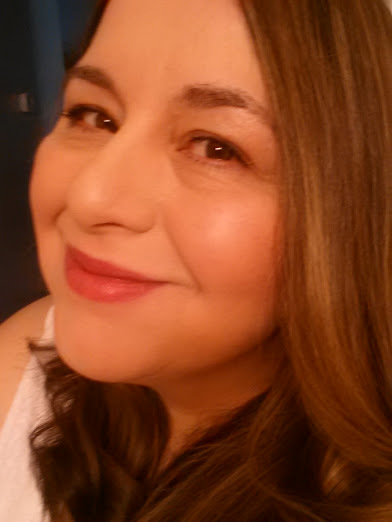 Over the next year, I will be changing Fatgirlsblogg for a better reader experience. FYI: Fatgirlsblogg has fans in 112 countries and growing. 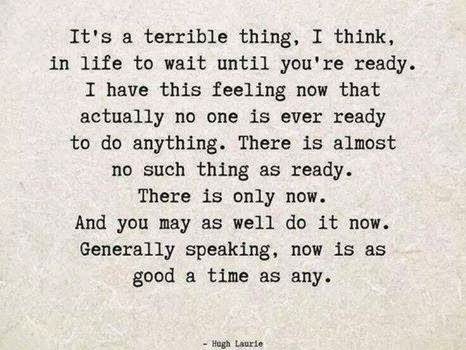 The reality is you are never ready. You are never ready to have that relationship. You are never ready to have that child. You are never ready for a new job. You are never ready for the death of a loved one. You are never ready to change your life. It all has to start now. 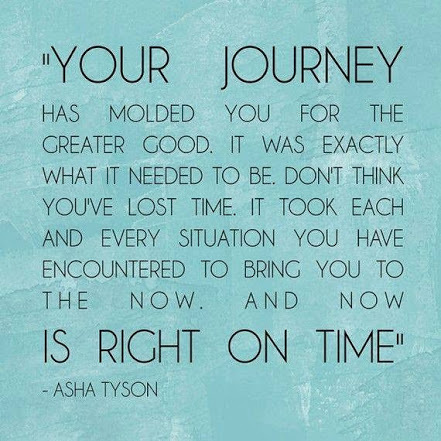 Now is the time to pursue life to the fullest. Before there was online shopping there was Amazon. Before there was iPads there was the Kindle. 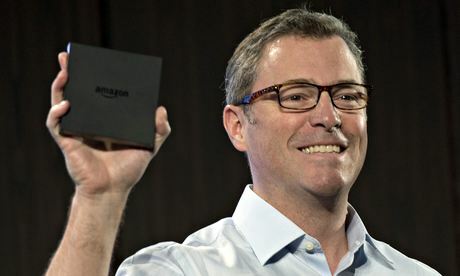 Amazon will rule with Fire TV! Amazon is launching their Fire TV and if this is successful then you and I can get this great little device for around $99.00. This will definately be competitive especially where Apple TV is concerned. Google dominates right now with the the Google Chrome because of price. This device will instantly link to Amazon’s massive library of movies and TV series. Pair this with using Amazon Prime and Amazon has a recipe for success. 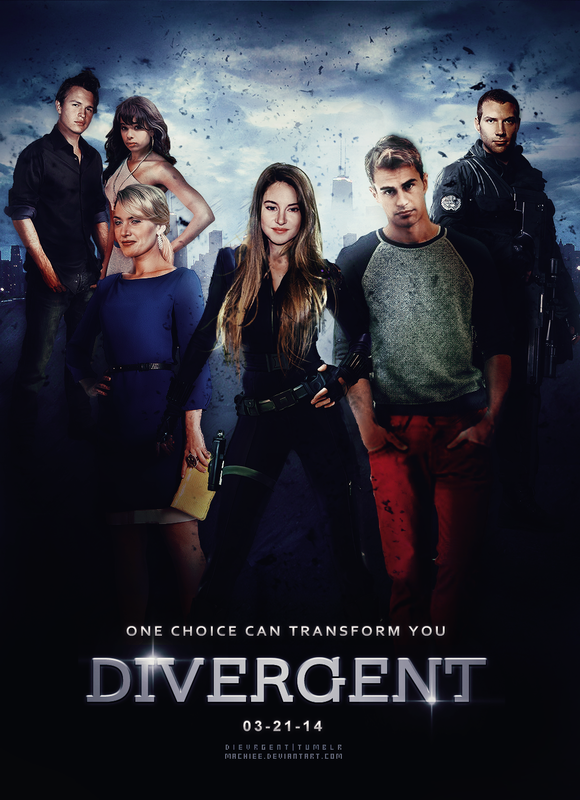 Guest blogger and writer Rafael Morales from Orlando, Florida went to see Divergent and gave his personal review of the movie. I have not seen Divergent yet but have heard the movie was worth seeing. Free will. Independence. Fight against authority. Individuality. Ever since the dawn of men, those very subjects have been the basis for thousands of thesis and studies, specially seeking its concept and what it means to each person. Divergent will fall in the long list of movies that tackle this very study. Disclose: I have never read the books, nor did I knew about them until a couple of days before the movie. 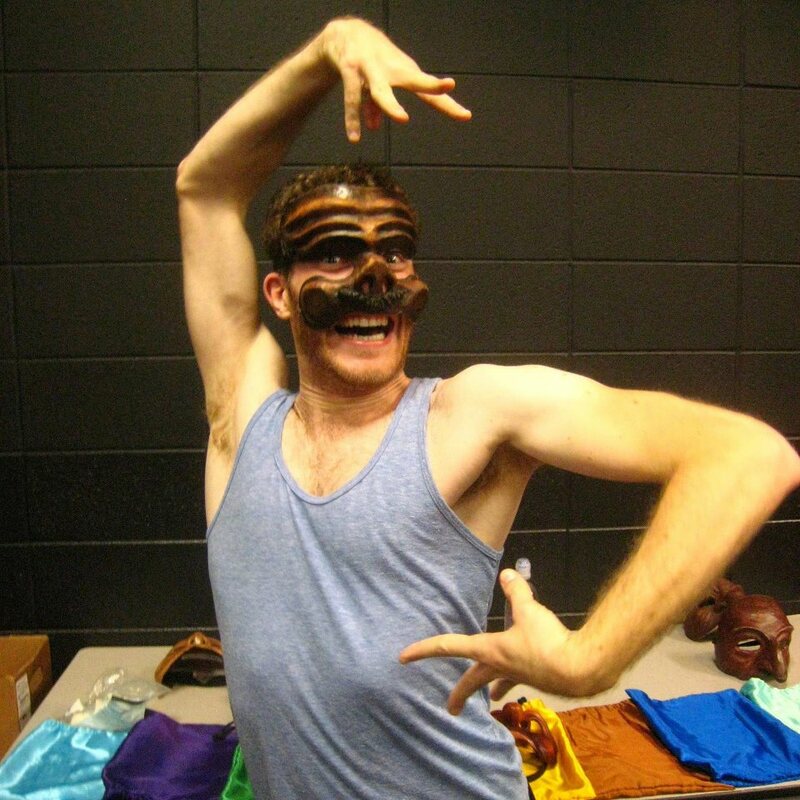 Screenplay: You won’t find an out of your mind-body experience when it comes to Divergent being thought-provoking. Following the script as it evolves on the screen doesn’t require too much mental power. However, there are portions at the beginning where it does require a bit of fortitude, acceptance of this dystopian future, and lots of rolling your eyes to allow the director and the writers to take you through this story. It doesn’t require a rocket scientist that the lead character Beatrix “Tris” will be a savior of sorts, and that there will be some sort of love/romantic affair between her and her trainer Tobias “Four”. Divergent grows on you slowly and you start to care about the characters and their future, which makes the screenplay good. Once the action starts you see the different subjects being the foundation to the storyline, meeting the characters, then the pace of the movie changes, and become as brisk and wonderful to follow. I found myself wanting more of the character Jeanine Matthew,our main baddie. Divergent needed more time meeting each faction of this future and how the government worked to make the story better. Divergent had a good pace and it was thoughtfully done in both the romantic and action scenes of the movie. Production/Special Effects: This is not the Matrix or Star Wars or any of the Star Trek movies, so if you are looking for Divergent to produce special effects then you are in the wrong movie. I love how the producers transformed the entire city of Chicago into a wasteland and it is nice that it was shot in Chicago itself, which adds to the feel of the movie. playing a baddie in the movie even though she had a small part, this actress is great. Which brings me to our two love birds: Shailene Woodley which has surprise me with the different movies she has tackled. She was in “The Descendants” with George Clooney in a which I am eager to see, “The Fault in Our Stars”. Shailene Woodley is one to watch and hopefully she will have wonderful nomination in the future. As for this movie, she allows us to believe in her character and her different decisions. One can get lost in her gooey expressive eyes for the pain and the focus needed. As far as the other love bird: Theo James, I have never seen him before on the big screen, but he has a tough exterior with a subtle restraint in regards to who he is as a character. The director really brings out the protecting mentor as a man who has a past that has made him who he is, which is good. Divergent is attractive, fun, and well worth the price of admission. Do you eat your colors? I just love this! Do you eat your colors? 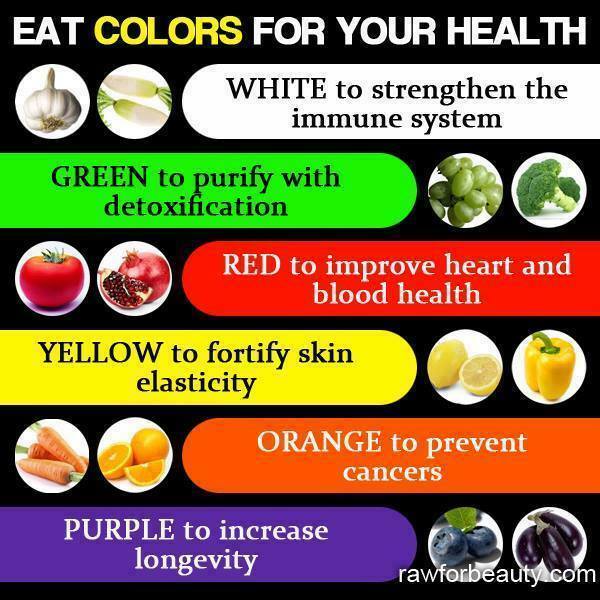 I know personally I need to eat more color.